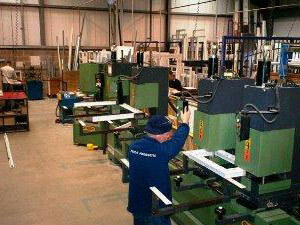 Prior Conservatories Limited was established in 1988 and is a family run and owned business. 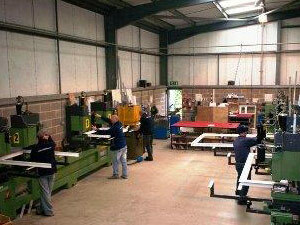 Our traditional values focus on quality products, customer service and value for money. 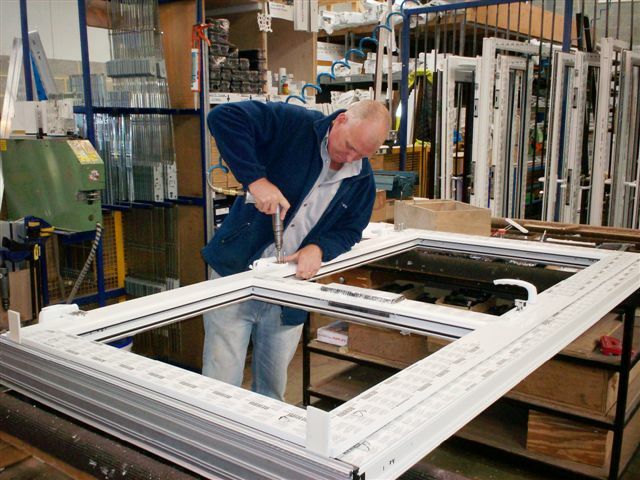 Our traditional craftsmans approach to manufacturing and installation has led to the majority of our business being promoted by personal recommendation from satisfied customers and previous customers returning for additional products. 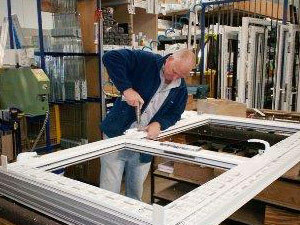 We are market leaders in the design and manufacture of bespoke DIY conservatories and have supplied them to satisfied customers across England and Wales. 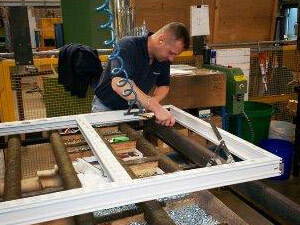 Being manufacturers we can design and build the conservatories that others can not. 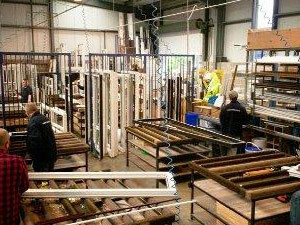 We offer a wide range of the most up to date PVCu windows, doors and conservatories. 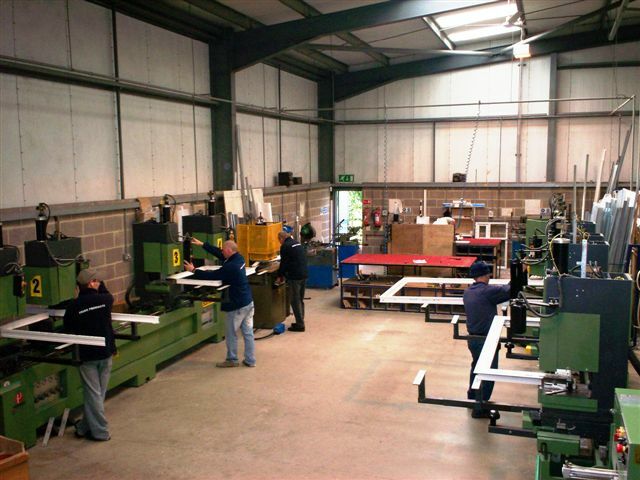 All of our products are manufactured to the highest standard in the UK by our skilled labour force at our custom built unit located in Warwickshire on the outskirts of Stratford-upon-Avon. 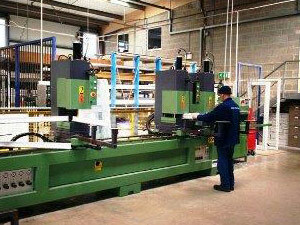 Customers are welcome to visit the factory (by appointment) to see the quality of our products, and our skilled craftsmen at work for themselves. 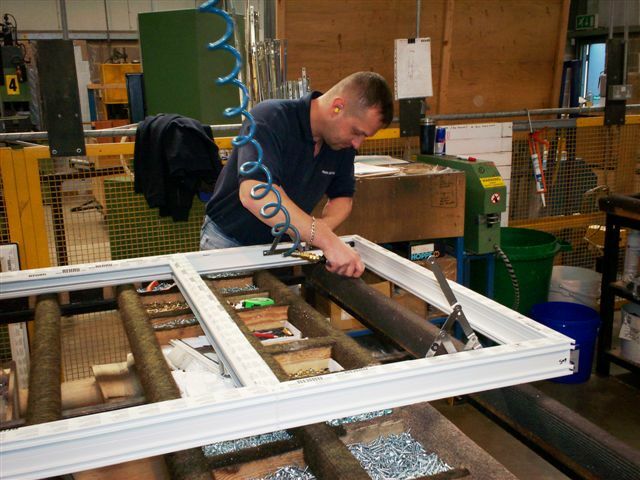 We are also the first manufacturer in Warwickshire offering BFRC tested and approved 'A' and 'C' energy rated windows; 'C' rated being our standard window. We use the superb Rehau S 706 profiles which are about the best you can get. 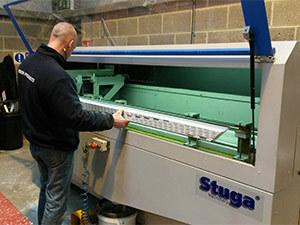 No warping, cracking or discolouring guaranteed! All Prior DIY conservatories are fitted with energy saving 'C' rated windows as standard, easily upgraded to 'A' rated should you require them. Prior Conservatories offer complete do it yourself conservatory kits tailored to suit your individual needs and requirements. 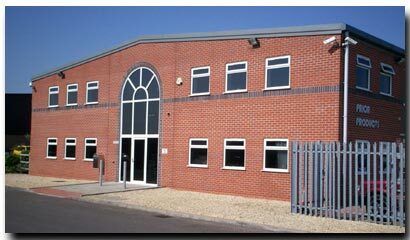 We will design exactly what you want and supply detailed CAD images to ensure that the design is correct. 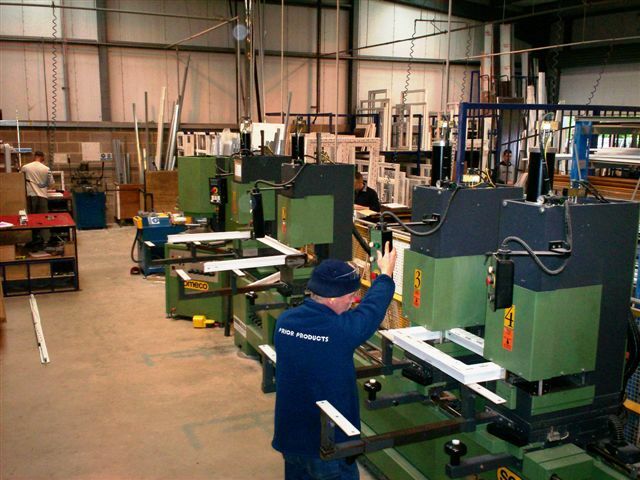 Once your order leaves the factory, our friendly and fully trained design and installation team will ensure continued customer care and satisfaction through to the completion of your DIY project.